Madison Marketplace provided NewMark Merrill Companies an opportunity to acquire the dominant grocery-anchored center with strong demographics, co-tenants and location in Fair Oaks. Madison Marketplace is a 258,981-square-foot shopping center located at Madison and Hazel (credit: Loopnet). 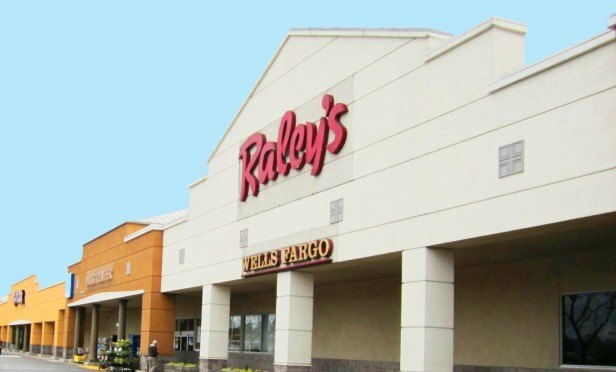 FAIR OAKS, CA—NewMark Merrill Companies, a Woodland Hills, CA-based retail shopping center development company, currently owns or manages a portfolio of more than 78 shopping centers in Colorado, Illinois and California, including three centers in the Sacramento area. It has just added another property to its Sacramento roster.